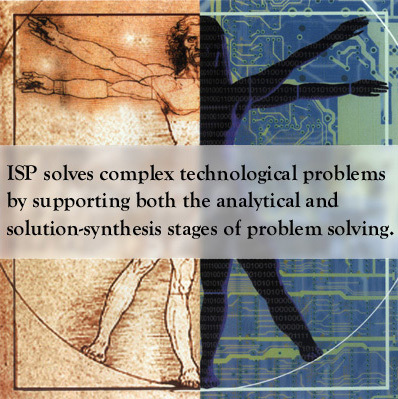 IPS helps solve complex technological problems by supporting both the analytical and solution-synthesis stages of problem solving. 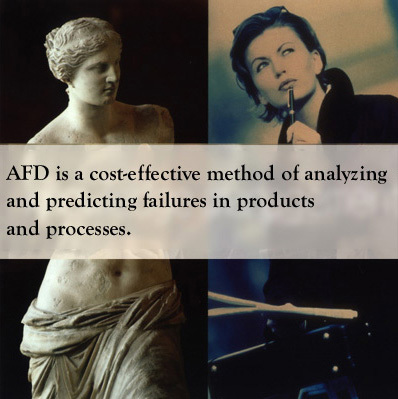 AFD is a cost-effective method of analyzing and predicting failures in products and processes. It guides users in documenting the situation, formulating the related problem(s), developing hypotheses, verifying potential failure scenarios, and finding solutions to prevent or eliminate the problem(s). 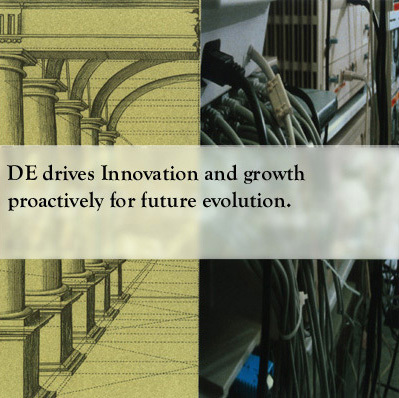 DE drives Innovation and growth proactively instead of relying on reactive responses to traditional and uncertain technological forecasting. DE is a process for analyzing and evaluating a system from both technological and market standpoints, developing a comprehensive set of possible scenarios for future evolution, establishing a decisive course of action, securing intellectual capital and defining a plan to create next-generation products, processes, and technologies. 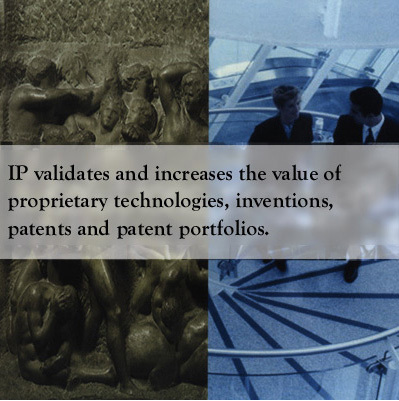 IP validates and increases the value of your Intellectual Property. Our analysis will reveal opportunities for enhancing your IP’s value and protecting it from inf ringement and circumvention.